We will be CLOSED on Easter Sunday (April 21st). 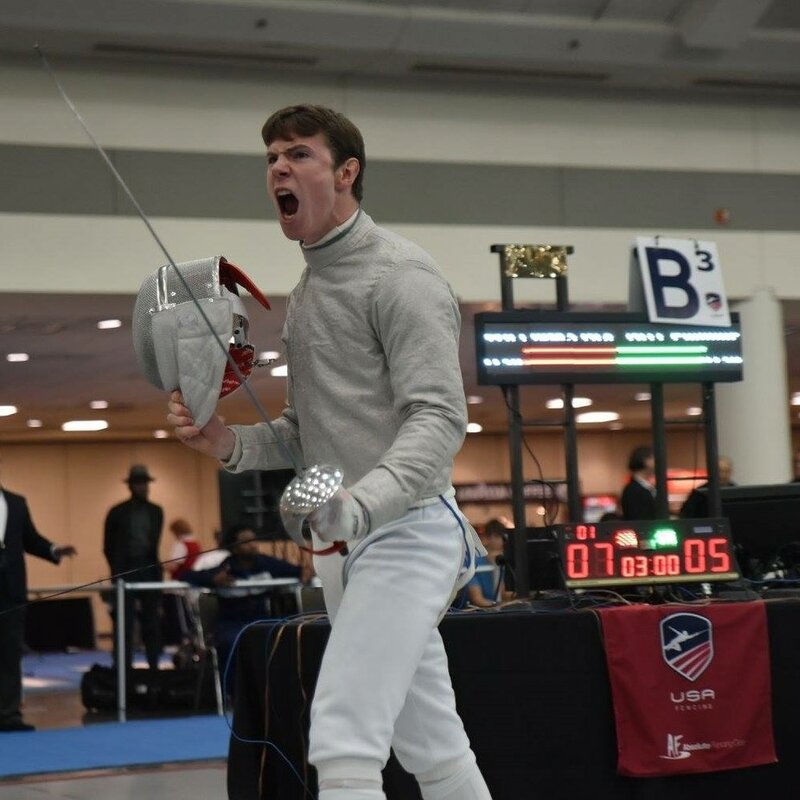 We believe that the categorization of someone as an elite fencer has no correlation to your age or relative ability level. For us, access and inclusion to our world class program only demands your commitment and dedication to your own personal pursuit of excellence.